Auburn offers something not every other school can: longevity. The school has been in the distance-learning game since 1989, when VHS tapes were the delivery vehicle, and at the forefront of technological changes ever since. 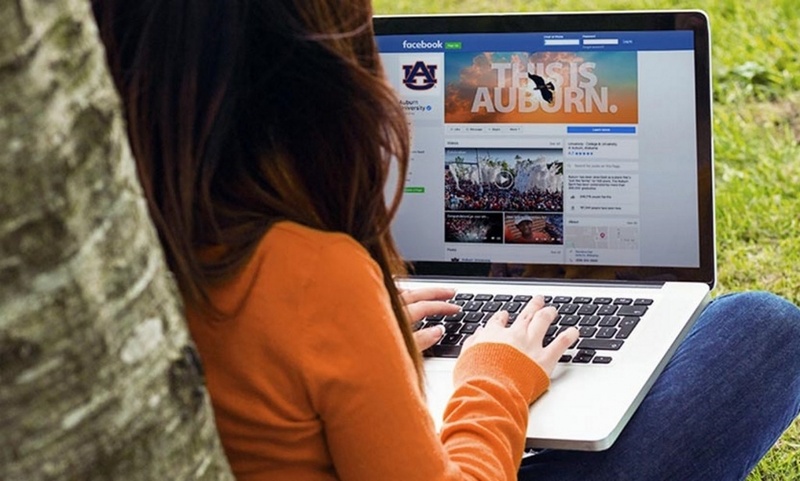 Auburn is a long-standing, highly ranked program at an incredible price point. 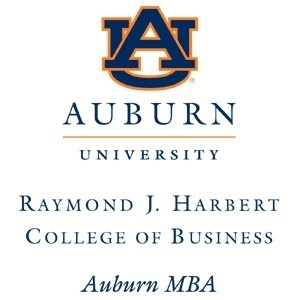 Connect with Auburn to learn how their online MBA program can provide you an advantage in an increasingly competitive business environment.